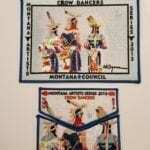 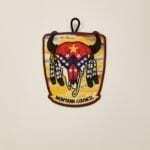 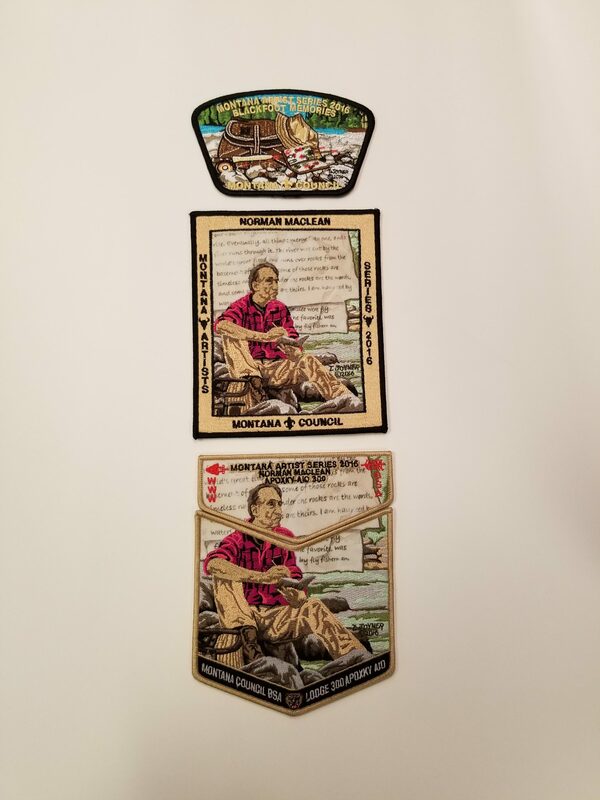 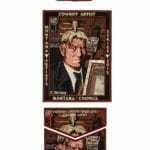 2016 Montana Artist Series Patch Norman Maclean. 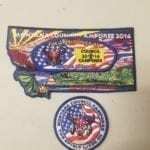 Patch set designed by local artist Tim Joyner. 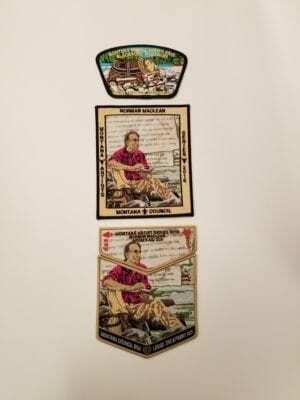 This is a three piece set for those avid patch collectors of all ages.